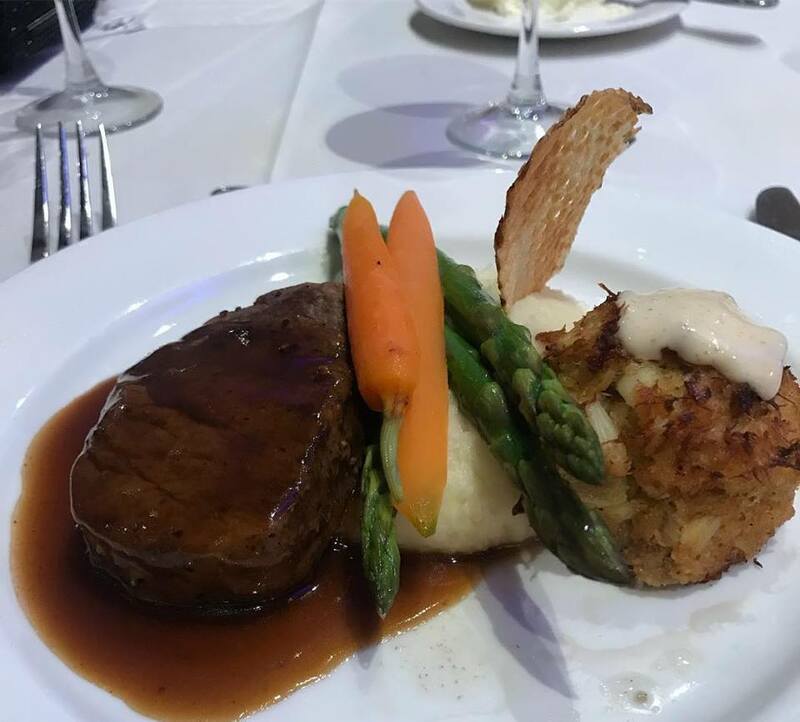 The Chase Center on the Riverfront was sold out on Friday February 15th as over 500 guests attended the Leukemia Research Foundation of Delaware’s 12thAnnual Black Tie Gala. The one hundred percent volunteer driven nonprofit credited it’s record breaking attendance to the dedication of its volunteers and to the continued sponsorship from some of the largest businesses in the Tri-State area. 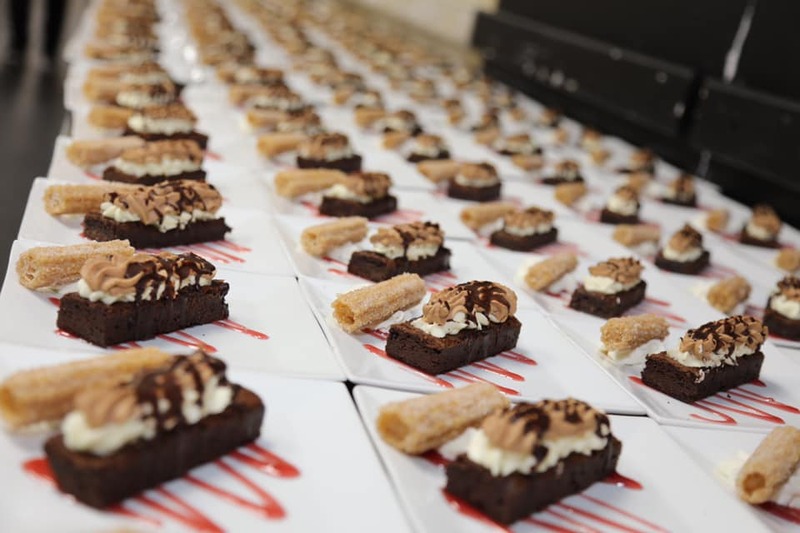 With 150 auction items, ranging from small gift baskets to courtside tickets for a 76ers game, guests enjoyed cocktails, bidding, and the comradery of being a part of a very prominent guest list. Cocktails were followed by a formal dinner and short program during which time Executive Director Denni Ferrara candidly spoke about her experience with cancer and of the many milestones the foundation had reached in the past few years. The LRFDE is currently fulfilling their second one-million-dollar grant to Nemours A.I DuPont Hospital, and was honored to have Patient Unit 3 East of the Hospital named in their honor last December. 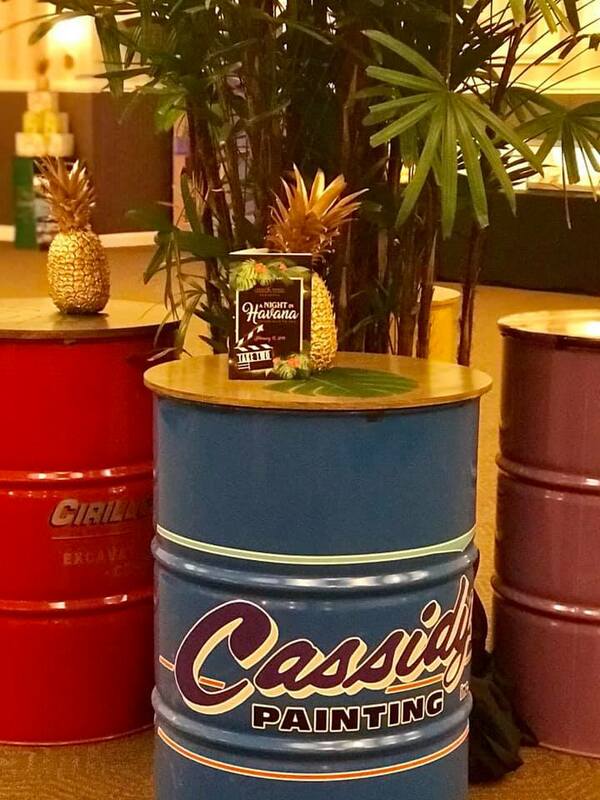 Ferrara also acknowledged the ongoing support of Cassidy Painting, the Presenting Sponsor for past 12 years. More specifically, the Cassidy Family was thanked for going above and beyond during the 2018 Gala that ended in a loss of power from a severe winter storm. 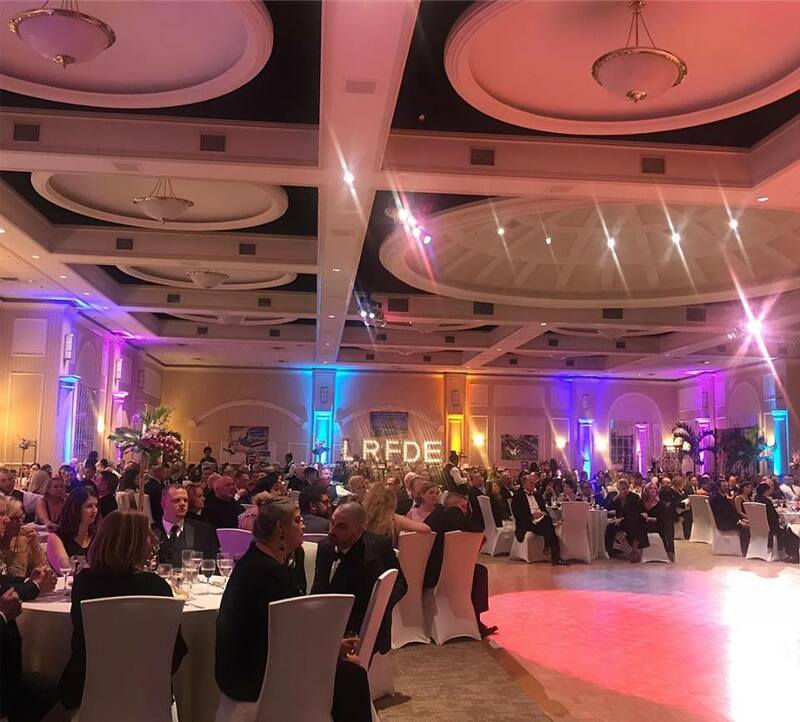 Utilizing a play on words, Ferrara and the 2019 Gala Committee asked guests to continue to “be the light” in the lives of those affected by cancer. 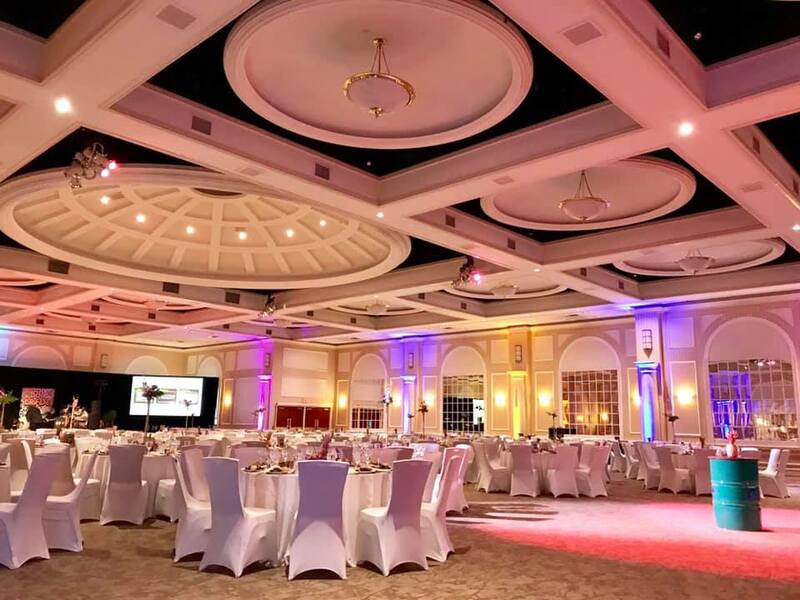 In the eyes of one guest in particular, the Leukemia Research Foundation of Delaware fulfilled that role. Julia Wise, a 24-year-old Delaware native who is courageously living with stage IV metastatic cancer, joined Ferrara on stage to receive a gift of a lifetime. In a recorded message, Super bowl Champion Nick Foles acknowledged the work of the Leukemia Research Foundation of Delaware and encouraged guests to continue with their efforts. Foles then spoke directly to Wise, stating he was humbled by her courage and fight. Wise, in disbelief, was presented with a custom jersey with Foles number and a loud applause from guests. The Leukemia Research Foundation of Delaware raised an astonishing $300,000 from the five-hour event. 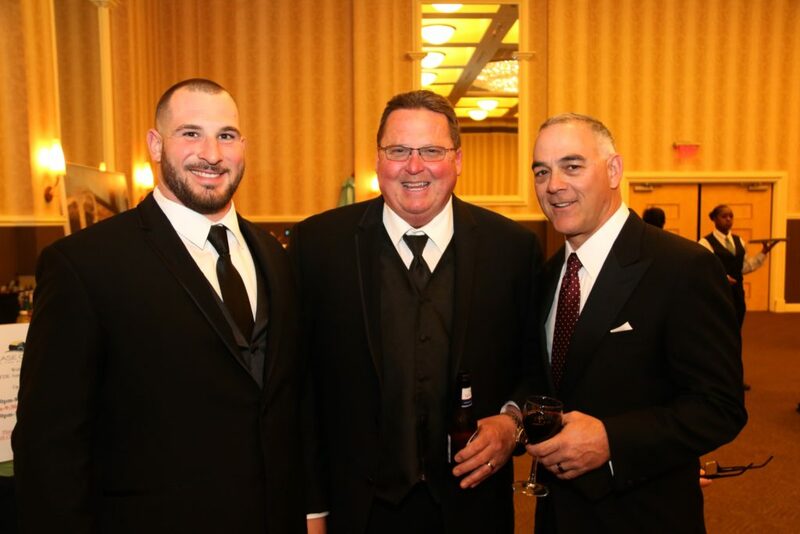 One hundred percent of the proceeds from the 12thAnnual Premier Black Tie Gala go directly to fund cutting-edge blood cancer research. 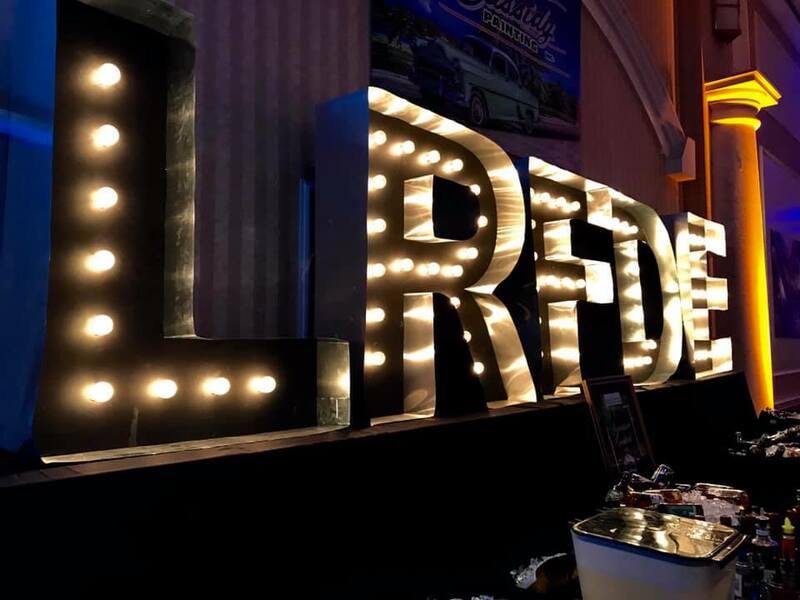 As a volunteer driven organization, the LRFDE prides itself on having no administrative fees and has continued to be an advocate for transparency in the non-profit community.